Primary care doctors are really good at checking seniors' cholesterol levels and blood pressure but often fail to use tests that could detect dementia. 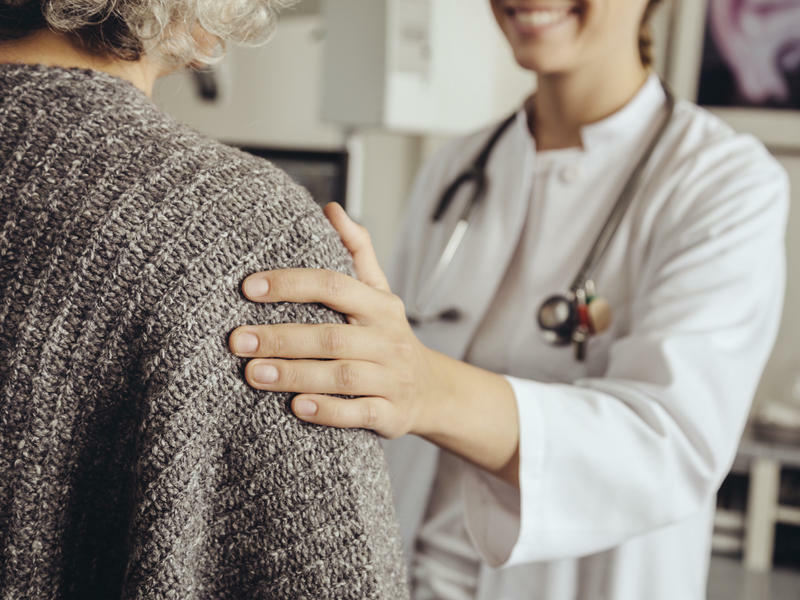 Fewer than half of primary care doctors surveyed say they routinely test patients 65 and older for problems with memory and thinking, according to a report released Tuesday by the Alzheimer's Association. After raising five kids and retiring at age 77 from her secretarial job, Janet Fein couldn't be blamed for finally relaxing, but that's not her. Even though people sleep less as they age, it doesn’t mean they need less sleep. A geriatrics specialist talks about factors that can impair sleep for seniors and steps they can take to get some needed rest. The New York Times recently reported on an ongoing health problem: People once vigilant about vaccinating their children aren’t nearly as careful about protecting themselves as they age – even though some diseases are particularly dangerous for older people. For the past week, KERA has been talking to early voters all across North Texas. Today, senior citizens — one of the most active voting blocs in the country. As baby boomers head into retirement and are living longer, they’re more independent that any previous generation. Cities across the country are watching the demographic trend and trying to figure out if they are ready to accommodate the needs of this silver tsunami. In Fort Worth, it’s a work in progress. Instead of having to go to the doctors for a checkup, how about getting a physical every day, without having to do anything at all? Starting this fall, a senior citizen will move in to a live-in laboratory in Fort Worth. Older people are working more, voting more and drinking and smoking less than they used to. That's the good news. 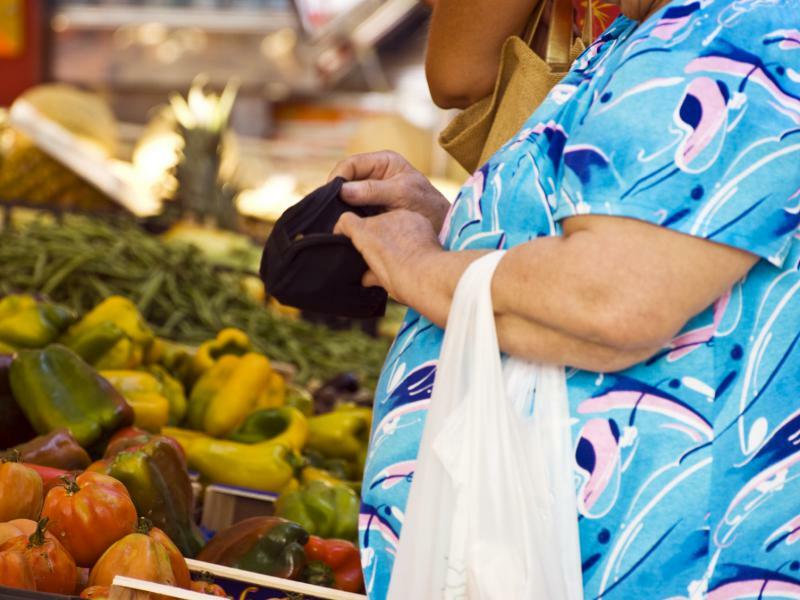 But nearly three-quarters of older men and about two-thirds of women over age 64 are overweight or obese, making them more likely to have to deal with diabetes, arthritis and impaired mobility. Senior citizens will have some extra protection this flu season: A new “high dose” version of the flu vaccine intended the boost the immune system of people 65 and older. In this installment of KERA’s Vital Signs, Dr. Adam McDaniel, an internist with Centennial Medical Center, explains how the new vaccine works. Attention seniors, you will not lose Medicare coverage when the health insurance marketplace opens in October, nor will you have to go to the new online exchange to sign up for plans. Want To Live A Longer And Healthier Life? Move To Idaho. If you’re nearing the age of 65, and hoping to live a long, healthy life, Minnesota, Idaho, and Washington are looking a lot better than Texas. Older men are at high risk of suicide, and they're far more likely to kill themselves if they have access to firearms. 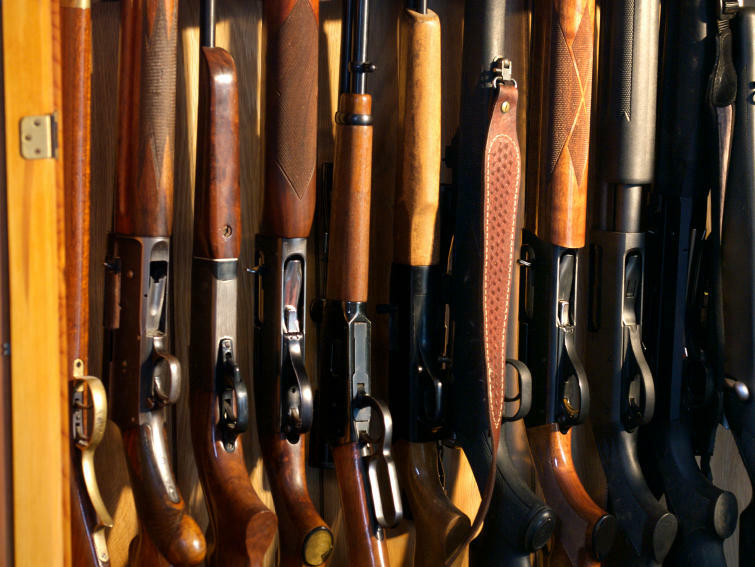 Doctors should ask relatives of older people with depression or cognitive problems if there are guns in the home, much as they might ask about whether it's time to take away the car keys, an academic paper says. Experts say Texas does a good job moving people out of nursing homes, but could do better keeping the elderly out of the homes in the first place.